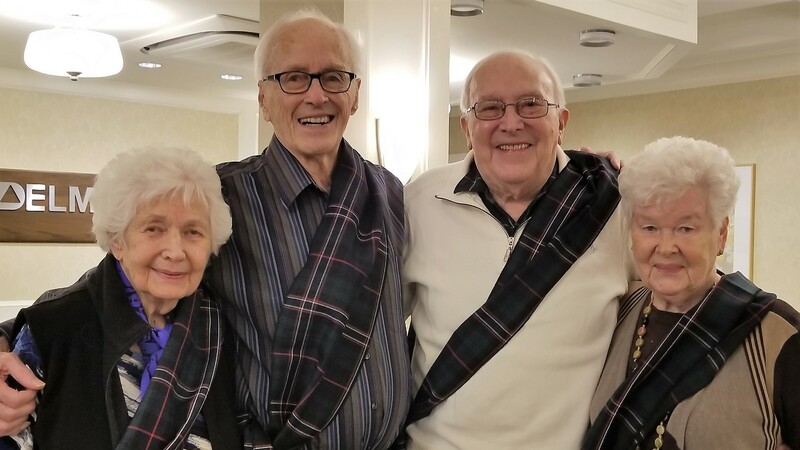 Robbie Burns Day Celebration at Delmanor Glen Abbey! 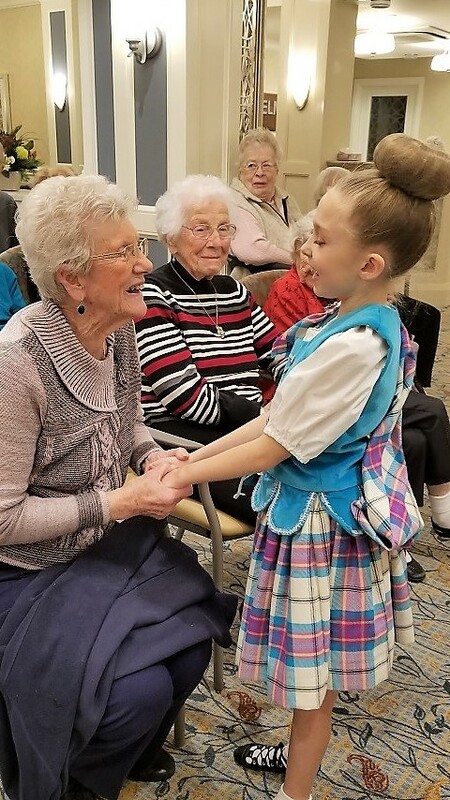 The residents of Delmanor Glen Abbey have a deep appreciation for poetry and theatrics. The recent Robbie Burns Day celebration was a wonderful opportunity to merge these interests with good food and wonderful friends. 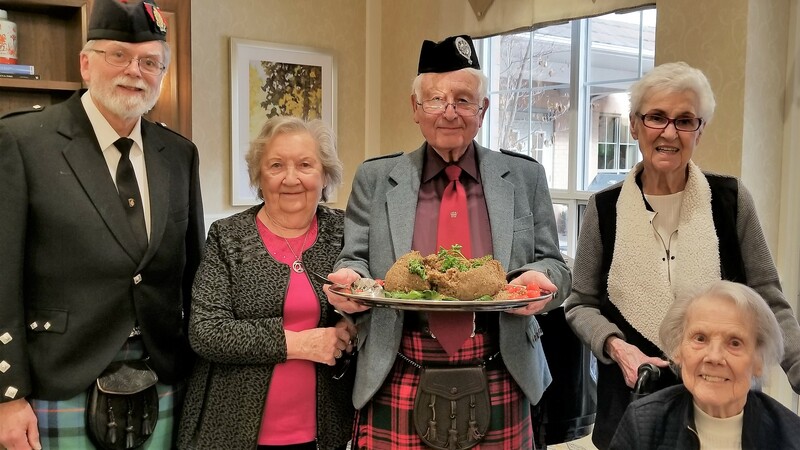 The annual Robbie Burns day event is always popular at Delmanor Glen Abbey, residents and team members enjoy honoring Scotland’s most popular poet and his works. Delmanor Glen Abbey was happy to make an all-day affair of the event. One of the many highlights of the day was the Addressing of the Haggis in the afternoon. The Addressing of the Haggis is a time honored event where a savory haggis is cut into, while the famous poem is recited. Curious residents tried a taste of the haggis, and found it to be a lovely mix similar to pâté or meatloaf! The event was closed by a bagpipe player adorned in traditional garb, that brought smiles to everyone’s faces. The evening was capped with a celebratory dance by a student troupe of Scottish dancers from a local dance school that performed with all the grace and expertise of those with a true love of the expression.